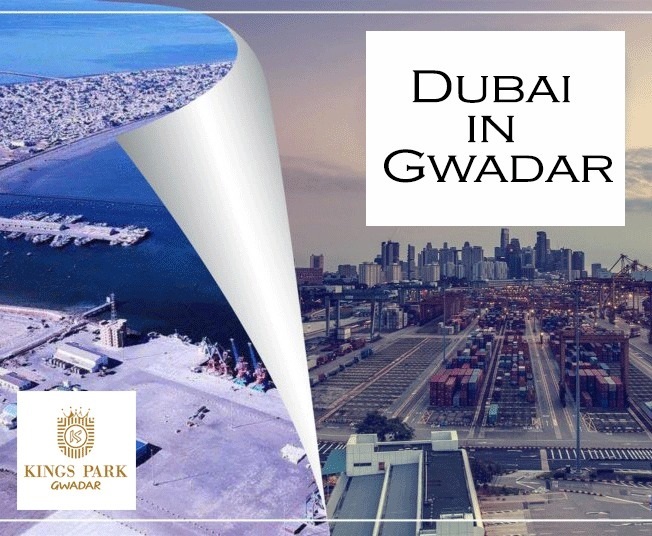 Over a decade now, Pakistan officers have dreamed of converting the strategically positioned fishing port of Gwadar into a duty-free port and free economic zone – Pakistan’s answer to Dubai. The goal is for Gwadar – located at the Arabian Sea close to Iran and the mouth of the Persian Gulf – to become a regional commercial, industrial and shipping hub, as a part of the ambitious China Pakistan economic corridor (CPEC) project. The corridor is designed to give China a shorter, highly secure trading route, through Pakistan, to the middle East and beyond, while also boosting Pakistan’s economic system. The dusty ‘next Dubai’ on Pakistan’s coast resembles the original mainly in one respect – it doesn’t have plenty water. Gwadar peninsula – a hammerhead-shaped projection of land into the Arabian Sea – is home to approximately 100,000 humans, following completion of the first phase of the port development. However as development maintains, the area’s population is predicted to develop to 500,000 through 2020, according to the port authority’s internet site. On one aspect of the peninsula is the deep-sea port, built by using the chinese state-owned China overseas holding company.